"Alhamdulillah," also spelled "al-Hamdi Lil lah" and "al-hamdulillah," is pronounced "al-HAM-doo-LI-lah" and means "Praise be to Allah," or God. It is a phrase that Muslims often use in conversation, especially when thanking God for blessings. 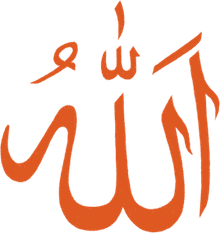 Li-lah, meaning to "Allah" (the word "Allah" is actually a combination of "al," meaning "the," and "ilah," meaning "deity" or "God." "All praise is due to Allah." "All praise is due to God alone." "All the praises and thanks be to Allah." Alhamdulillah can be used as a secular exclamation of pleasure, much as Americans might use the expression "Thank God." For example: "Alhamdulillah! I got an A in chemistry!" Alhamdulillah may be a statement of gratitude to God for any gift, whether it be simply the gift of life or the gift of success, health, or strength. Alhamdulillah may be used in prayer. By thanking Allah, the creator of all things, one is lifting prayers to God. Alhamdulillah may be used as a term of acceptance for trials and difficulties placed before us. In other words, one can say "Alhamdulillah" in all situations because all situations have been created by God. What Is the Meaning of the Muslim Phrase 'Subhanallah'? 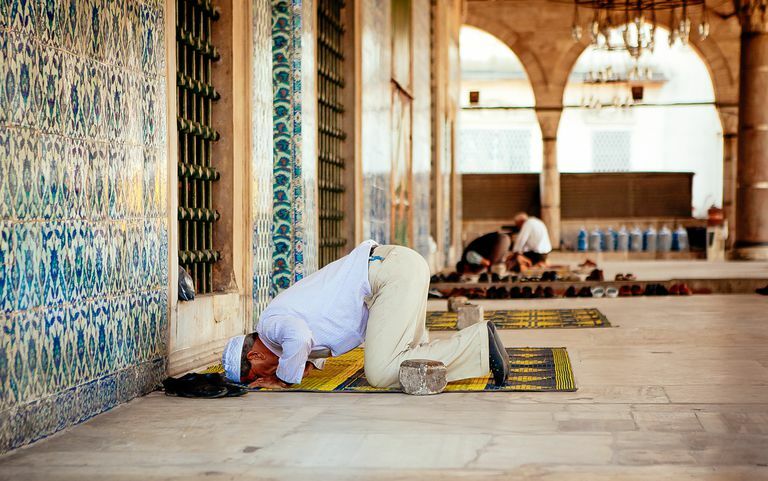 What Do Muslims Mean When They Say 'Mashallah'? What Does Da'wah Mean for Muslims? To shirk, or worship others along with Allah, is a sin that Allah does not forgive.